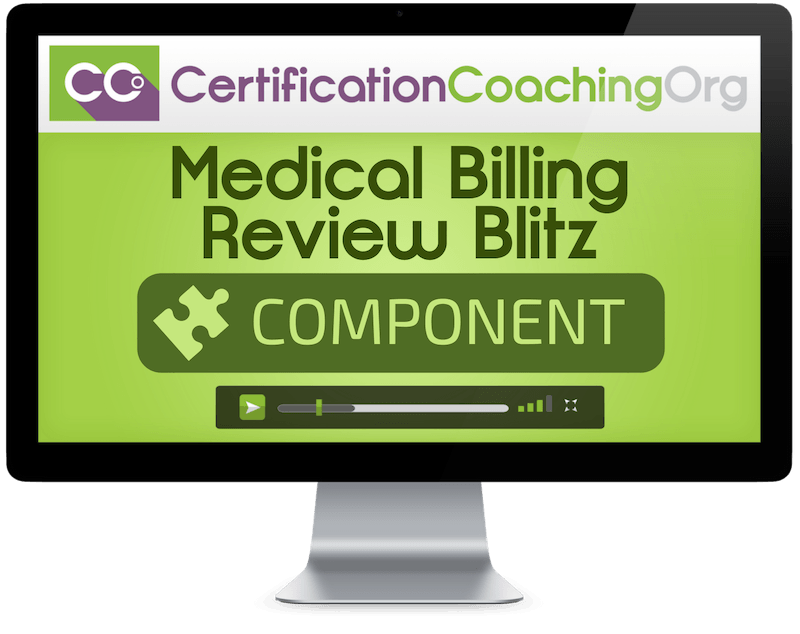 Our Medical Billing Review Blitz videos provide a succinct and thorough explanation of Medical Billing that will help you bring your skills up to speed for your current or upcoming Medical Billing Exam. In addition to the Medical Billing Review Blitz videos, we also provide access to the Agenda, Handouts and PowerPoint handouts. Schuyler graduated from the University of Louisiana at Monroe in 2015 with a Bachelor of Science in Pre-Professional Health Studies. He participated in the Emerging scholars program where he worked side by side with professors on research projects. 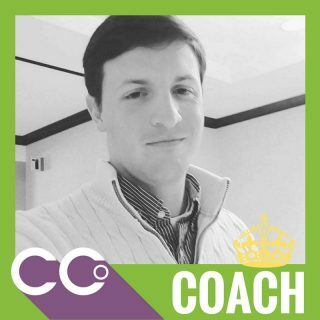 Since then he have been worked with Humana as an MRA Physician Educator and currently acts as the coach for various CCO Courses and Review Blitzes. 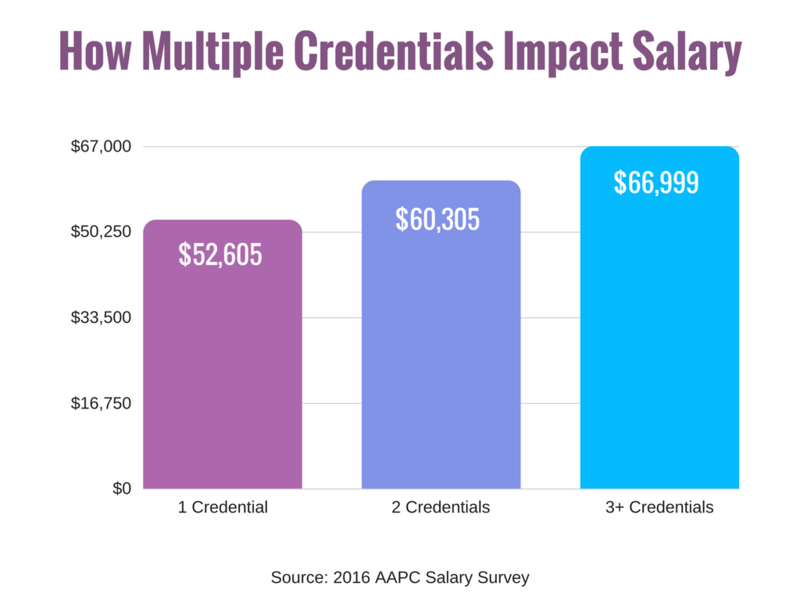 Schuyler is a seasoned medical auditor for physician offices and hospitals with specialized training in healthcare compliance in federal and state regulations. He is an excellent educator in training physicians and other allied health professionals in proper documentation of health records and has exceptional knowledge of compliance and the various health laws and regulations. Invest In The Medical Billing Review Blitz Today! Is there a textbook included for the Medical Billing Review Blitz? No. 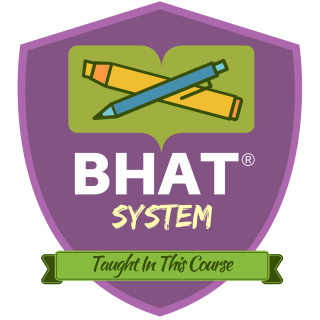 A textbook is not needed, but students will need to supply their own manuals.